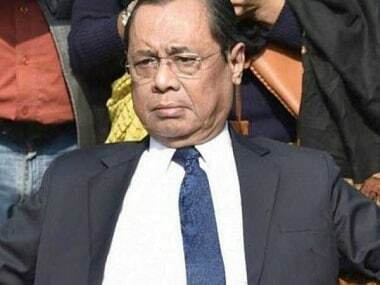 New Delhi: The Supreme Court on Monday took note of the alleged hate speeches made by BSP supremo Mayawati and Uttar Pradesh chief minister Yogi Adityanath during poll campaign and sought to know from the Election Commission (EC) the action initiated against them so far. 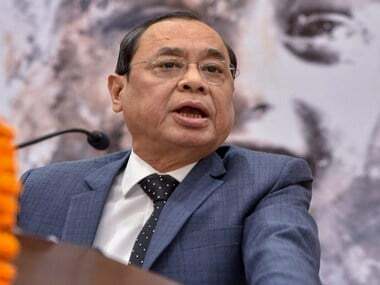 A bench headed by Chief Justice Ranjan Gogoi summoned a representative of the EC for Tuesday while agreeing to examine the poll panel's contention that it has a limited legal power to deal with hate speeches of politicians during electioneering. The bench referred to submissions of the EC that they can issue a notice, then advisory and finally lodge a complaint against an errant politician for violating the Model Code of Conduct (MCC) by giving hate speeches based on caste and religion during the campaign. 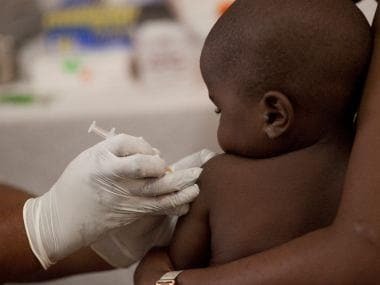 "The EC says they are toothless. They say that they first issue a notice, then advisory and then complain," the bench said, adding it would examine the aspect relating to poll panel's power to deal with hate speeches during poll campaign. During the hearing, the bench asked the counsel for EC as to what action they have taken against Mayawati and Yogi Adityanath for alleged hate speeches. The counsel appearing for the poll panel said that it has already issued notices against the two politicians. "Tell us what actions you have taken against Mayawati and Yogi Adityanath," the bench asked and fixed the matter for tomorrow. 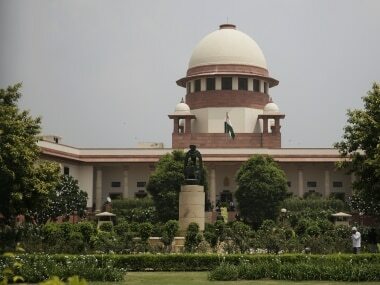 The bench was hearing a PIL filed by an NRI Yoga teacher based in Sharjah in the United Arab Emirates (UAE), seeking a direction to the EC to take "strict action" against political parties if their spokespersons make remarks based on caste and religion in the media in the run-up to general elections.